We provide safe, empathetic, and non-judgmental support. 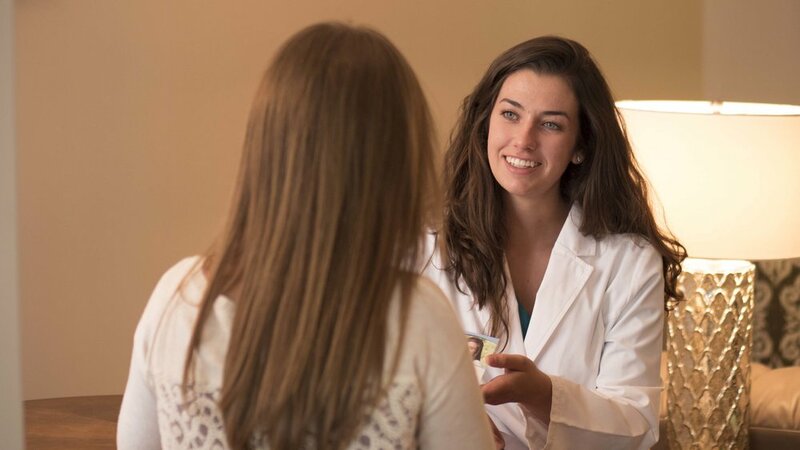 We recognize that one of the first decisions you’ll make regarding your unplanned pregnancy is who you’ll confide in — or if you’ll just keep it a secret. Depending on your situation, you may not feel like you have anyone safe to tell about it. This need for secrecy can leave you feeling alone as you try to sort through your situation. Confiding in a friend, partner, or family member can also leave you feeling alone. At Ava, we provide safe, empathetic, and non-judgmental support. Our caring and compassionate licensed medical staff and trained Advocates will put your needs first. 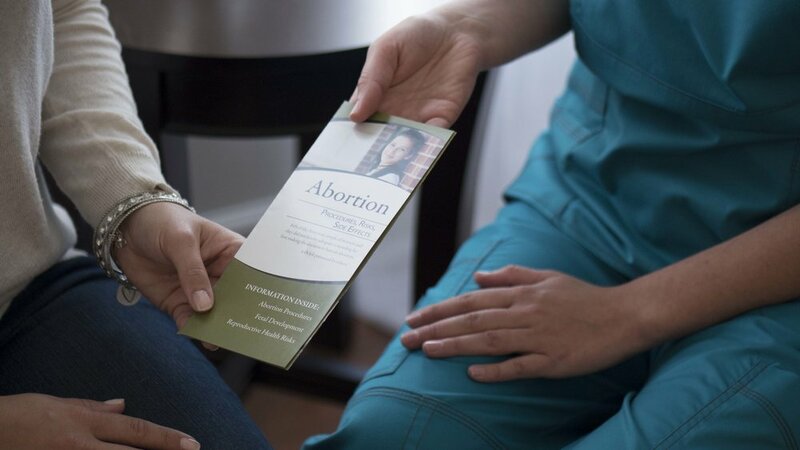 We respect your autonomy and only supply the medical resources, unbiased information and abortion facts you need to make the right decision for you.